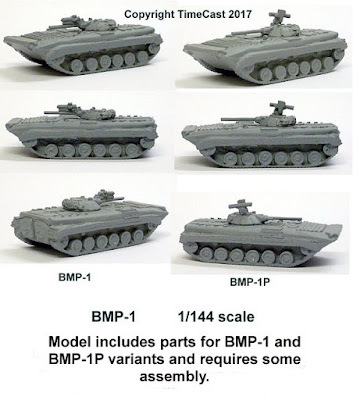 We have now added the BMP-1 and BMP-2 to the shopping cart on our website. 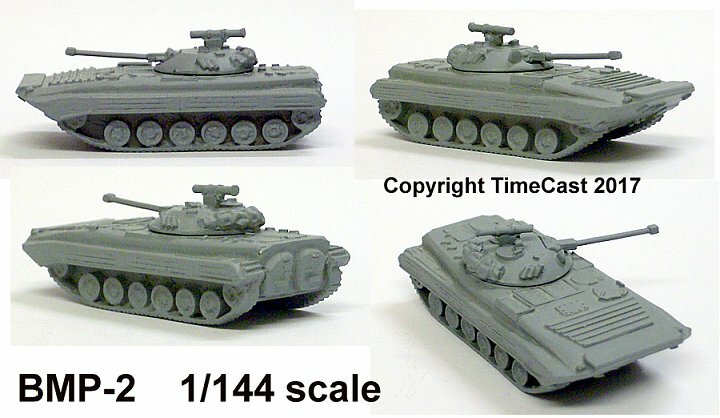 We also have some rather nice model German buildings from the German Faller company on the website. 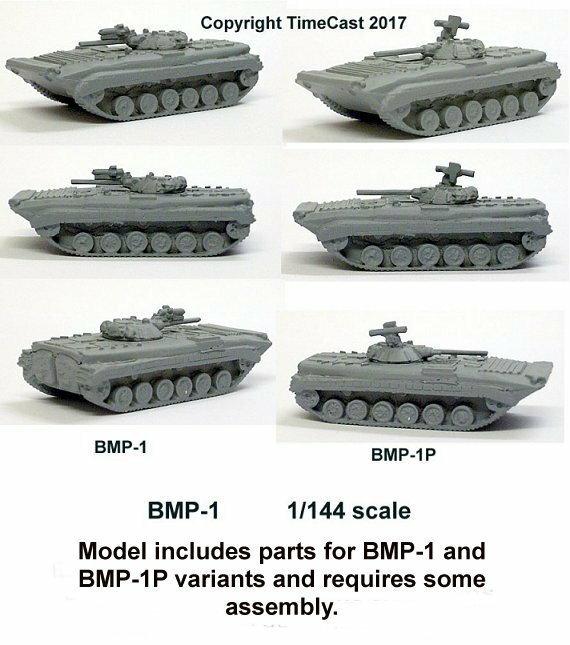 We should have some pics of the new infantry within the next few days and the next two vehicles will be the BTR-60PB and the BMP M-1976/2 (aka the BRM-1).